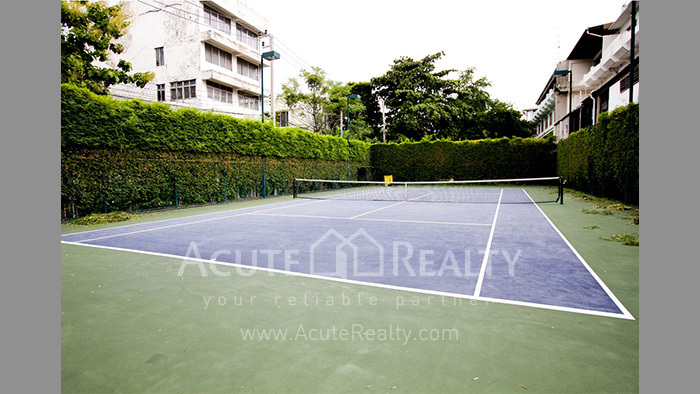 672.6 sq.m., Land area : 82 sq.w. 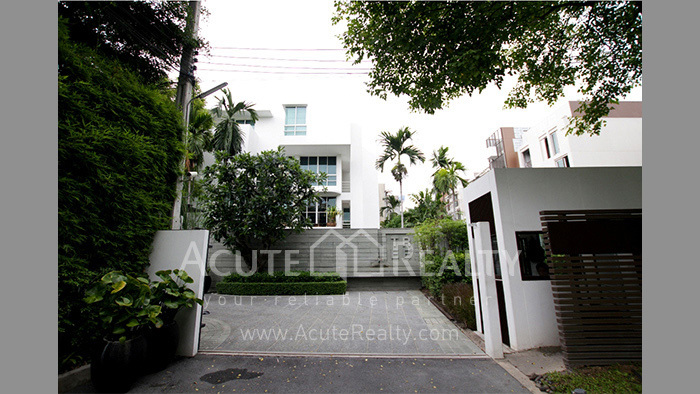 The Trees is a luxury housing development in the heart of Bangkok’s CBD near Sathorn Road. 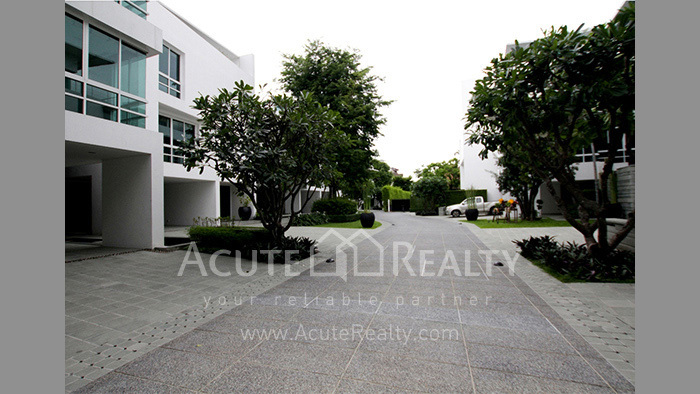 Land area 82 sq.w.,usable are 672 sq.m. 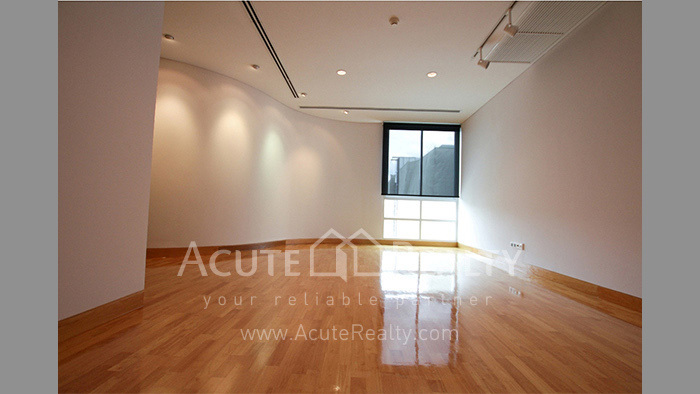 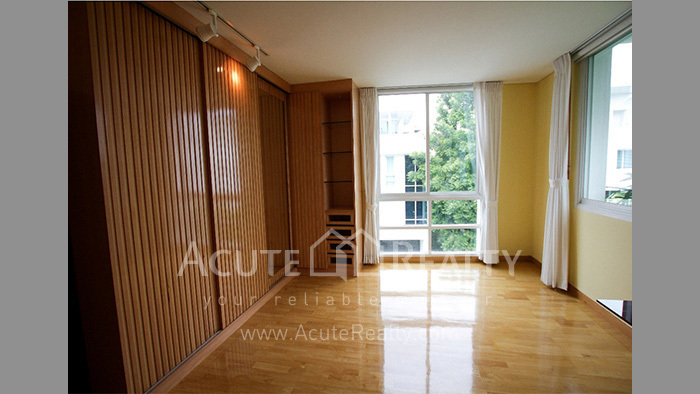 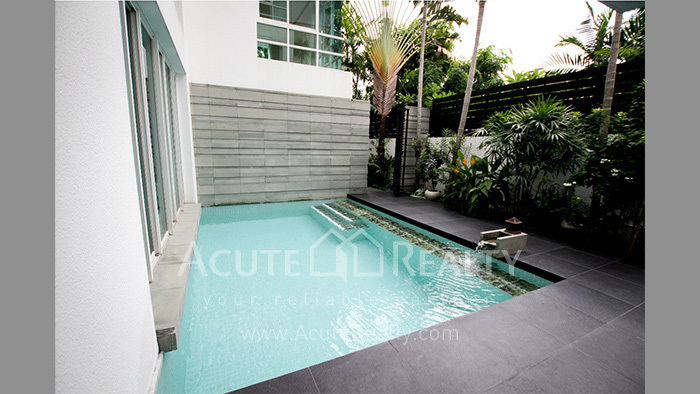 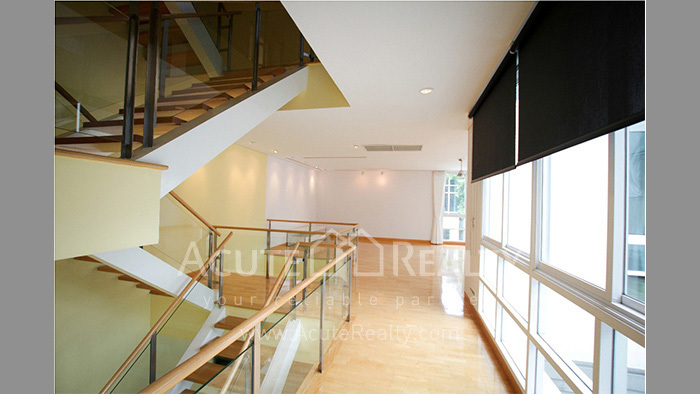 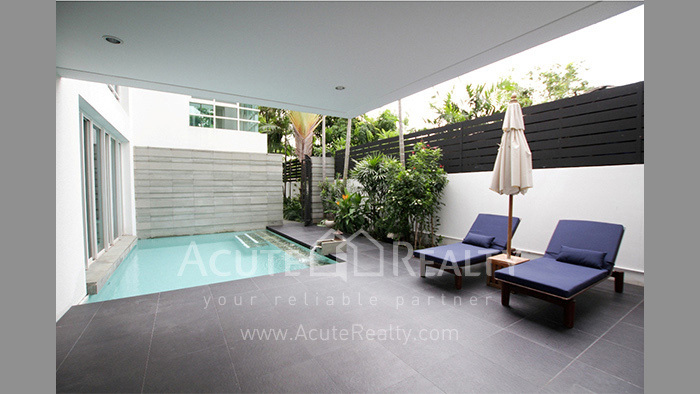 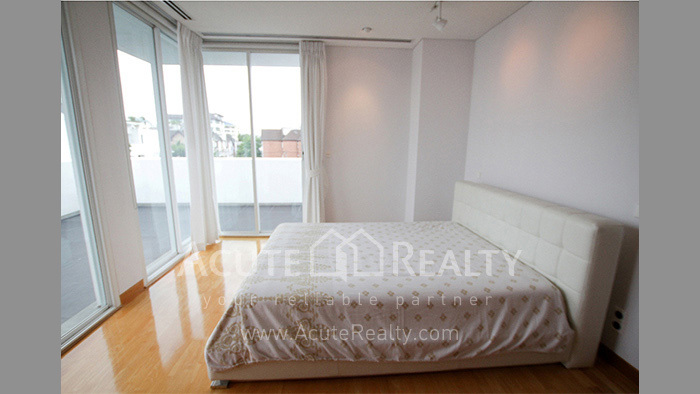 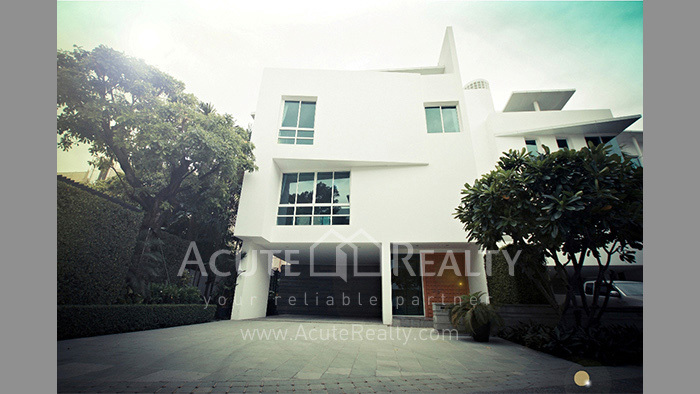 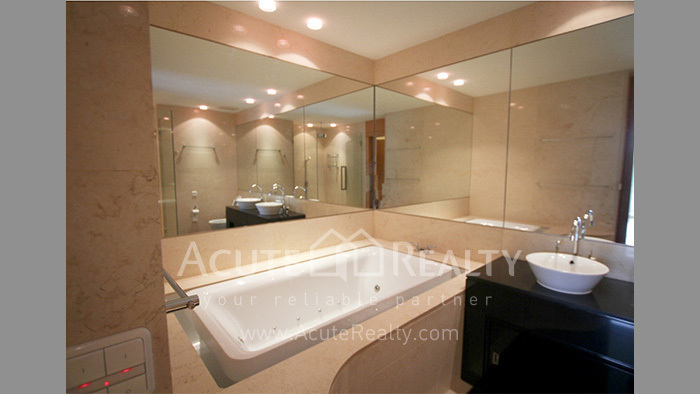 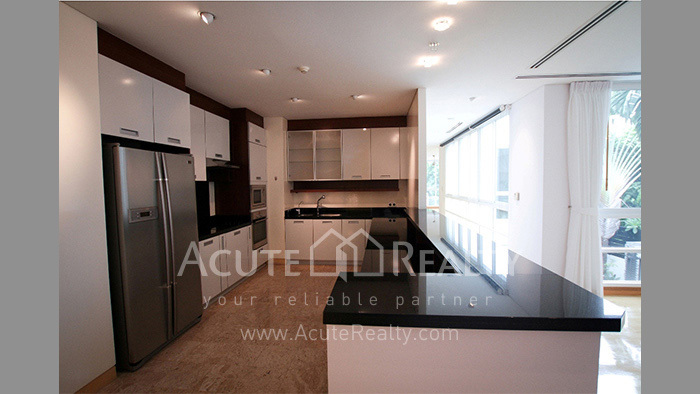 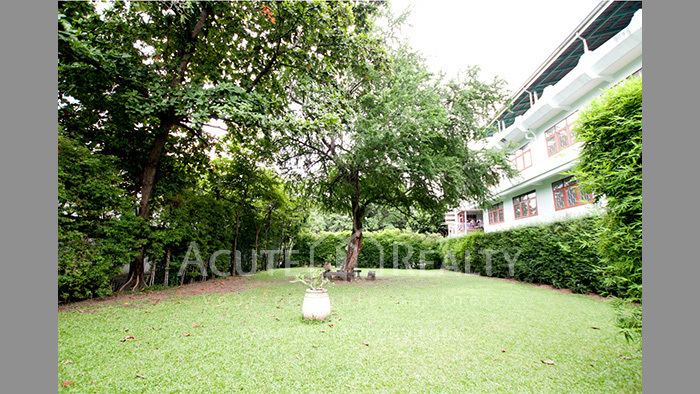 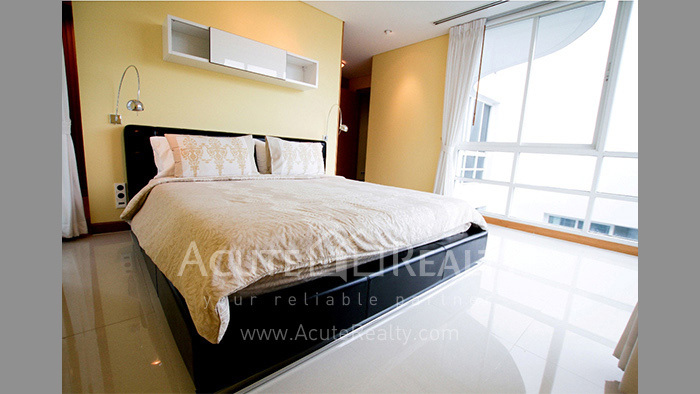 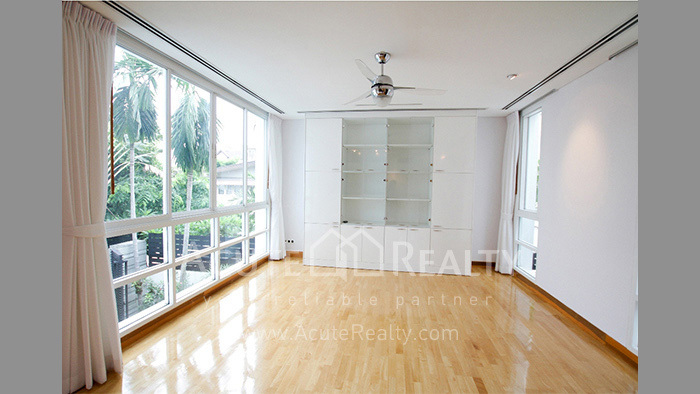 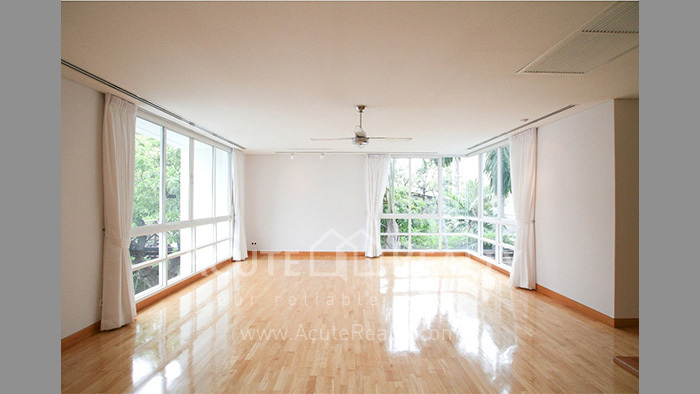 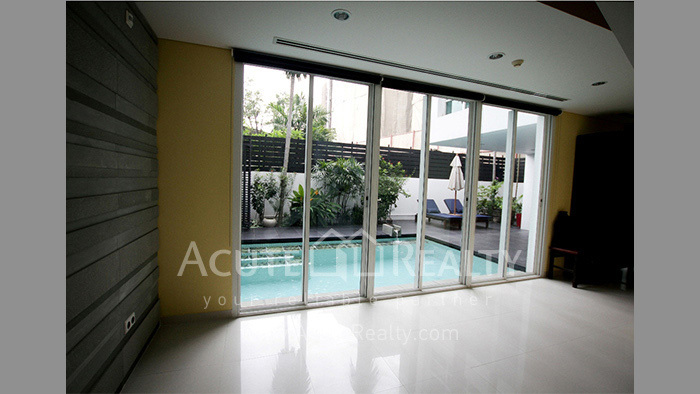 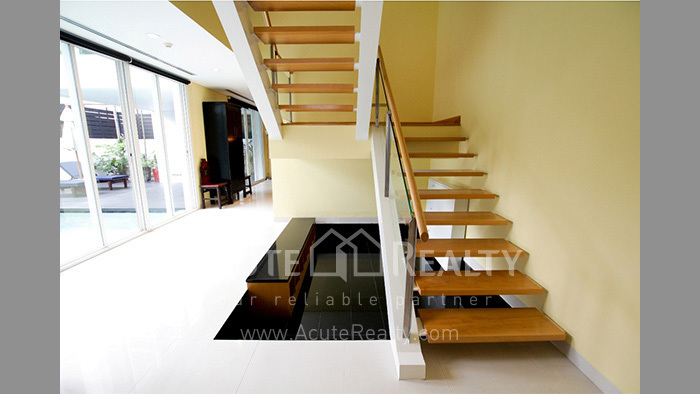 Very convenient location with direct access to South Sathorn Road and Rama IV Road. 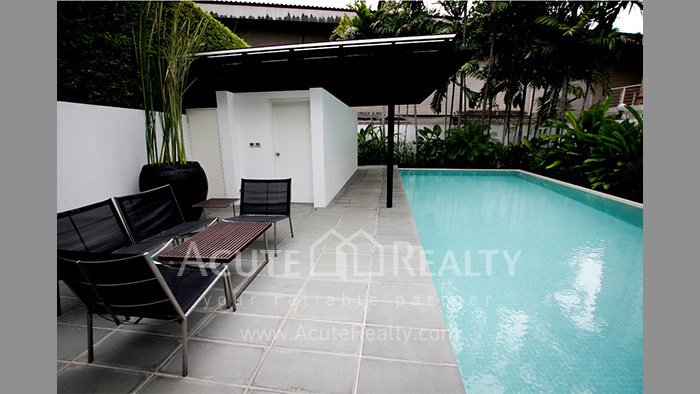 5 minutes to Lumpini MRT Station and Expressway.